Every day, a loyal dog shows up outside a hospital looking for his owner; the owner was killed about four months ago. 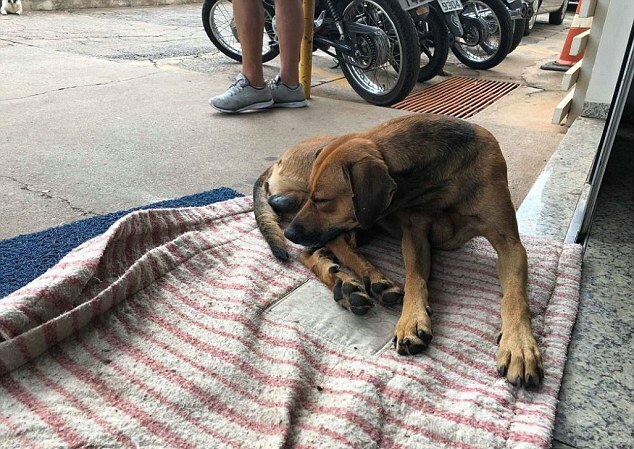 The dog, who does not have a name, first started arriving at the hospital—located in the state of San Paolo, Brazil—back in October. The canine was once owned by a 59-year-old homeless man. The owner, according to media reports, was stabbed in a brutal street fight. He was rushed to the hospital—Santa Casa de Novo Horizonte—which is where the man perished. The dog ended up finding his way to the hospital by following the ambulance carrying his dying owner for several miles. 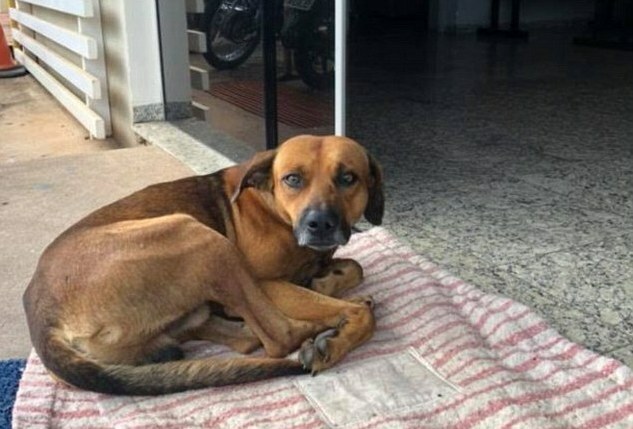 According to Brazil’s O Globo Newspaper, even two months after the death of his owner, the dog would wait for him outside of the hospital. The hospital’s staff made the decision to take the dog under its wing, making sure that he had everything he needed in order to survive. 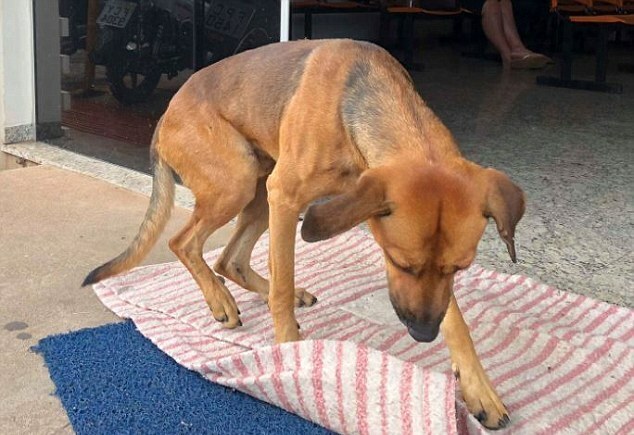 The dog regularly got water and dog food, and the hospital staff managed to locate a kennel only three kilometers away from the hospital that was willing to take in the dog. Workers from the kennel showed up to take the dog away, and a new owner was arranged—and that probably should have been the end of the story. However, to the surprise of hospital workers, the dog turned up at the hospital once more; he had managed to escape the kennel. The story of the deceased’s faithful canine friend went viral after being shared by a local woman named Christine Sardella on Facebook. As Christine put it, we have much “to learn from animals”. 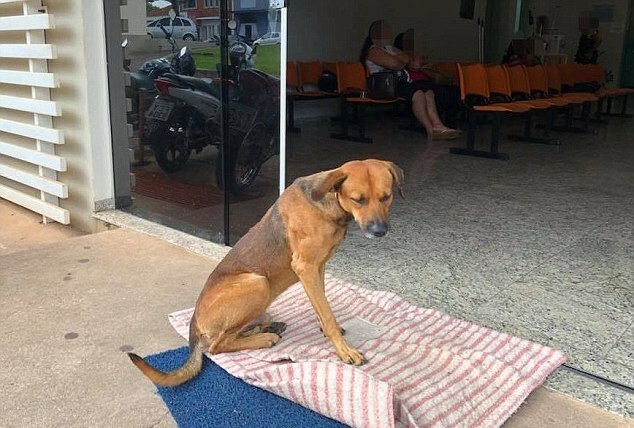 She explained in her post that even months after the death of his owner, the dog still waits outside of the door of the hospital. Christine said that the creature may be waiting in vain, but the love that the dog feels for his deceased owner is “eternal”. The story may seem unusual, but it also is not totally unique. In January of this year, a nine-year-old dog suffering from severe dehydration was found lying next to the body of her owner. The dog was found in an apartment in Budapest, Hungary. The dog’s owner, a 68-year-old woman, had apparently died of natural causes. The woman had been dead for weeks. 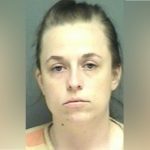 Police were called to the apartment by the woman’s concerned neighbors because the woman had not been seen in quite a while. When found, the dog was reportedly so weak that she could not stand and actually had to be dragged away. While there was a bit of food for the dog to eat, a spokesperson for an animal rescue group said that she was only a couple of days away from death. According to the spokesperson, within a couple of days the rescued animal was back on her feet, and she was even wagging her tail. Numerous reputable sources, including Psychology Today, report that dogs form intense emotional bonds with their owners—and seem to mourn when their owners die or move away. Even Charles Darwin himself wrote about the existence animal emotion, and he was one of the first scientists to do so. For example, he wrote about how a domesticated dog may wag its tail in order to convey a variety of emotions. There’s actually research out there that suggests dogs experience emotions in ways similar to human beings. They can experience similar psychological conditions—both acute and chronic. In addition, studies have shown that dogs exhibit symptoms comparable to those humans exhibit when suffering from neurosis and clinical depression. Long-term psychological stress can result in depression in many dogs. It has also been noted by animal experts—and dog owners—that dogs will mourn the loss of other dogs if they share a household. The dog or dogs that are left behind often grow lethargic or aloof. They may become clingy towards their owners, or they may stop eating. They’ll actually act like many human beings do after the loss of a loved one. They might sleep more, or they might lose interest in engaging in their favorite activities. However, as sleeping more or a loss of appetite could be indicative of a health problem in an animal—not an emotional one—a visit to a veterinarian is recommended.